Grew up with Pinar Karsiyaka Izmir (Turkey) juniors. Made his debut with Genc Telekom, TNL2 during the 2008-09 season. Signed for the 2010-11 season, signed by Galatasaray Istanbul. 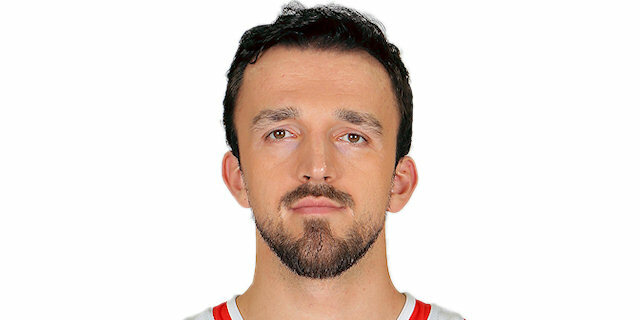 Signed for the 2011-12 season by Tifas Bursa..on December'11 back to Galatasaray. Signed for the 2013-14 season by Royal Hali Gaziantep. Signed for the 2016-17 season by Besiktas JK Istanbul.